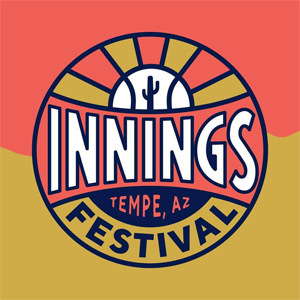 Innings Festival is a music festival in Tempe, Arizona that includes appearances by professional baseball players! You get Spring training and music in one big event! 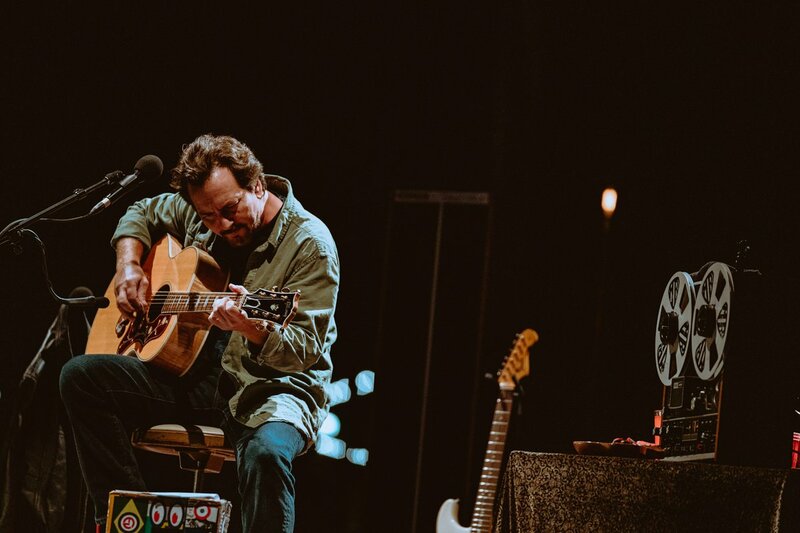 The lineup boasts great indie & alternative rock with some indie folk and country as well. You can find craft cocktails, late-night dining, breakfast spots, Cactus League spring training, outdoor adventures or visit the ASU campus while you're in town for Innings Festival 2020. Lineup headliners last time were Eddie Vedder and Incubus. Check back for updates on when the Innings Festival lineup will come out! It usually has three stages, culinary demos and curated food vendors. The expected 2020 Innings Festival dates are Feb. 29 - Mar. 1, if the festival continues on the same weekend as the previous one. These dates aren't confirmed, so check back for updates! We DO know that a 2020 Innings Festival was confirmed in a Facebook post, so we can at least safely say that the event will happen in 2020. Plus, Tim Sweetwood of C3 Presents told AZCentral that "We'll be back for sure," also saying that Innings Festival and C3 have "a great relationship with the city. And the city’s really happy to have us. We want to come back. We enjoy the spot." The Innings Festival lineup & Innings Festival tickets are below! The likely dates for Innings Festival 2020 are Feb. 29 - Mar. 1, if the festival continues on the same weekend as the previous one. Check back for updates on confirmation! Innings Festival tickets are not on sale. Check back for updates! The Innings Festival lineup for 2020 hasn't been released yet. Check back for updates! Who do you want in the Innings Festival lineup?